We are thrilled to reveal our newly relaunched website for the UK Social Mobility Awards! The new site, which was designed by Atomic Concepts, has a sleeker and simpler look and feel, and features a video of our 2017 awards night highlights. Over the coming months, we’ll be posting news about the awards, advice about how to make your entry stand out, as well as case studies of previous winners. This year, we are welcoming back Sir Ken Olisa OBE as Chair of the Judging Panel, who was recently knighted in the New Year’s honours list. Steph McGovern, the award-winning presenter, will also be returning as our evening’s host. 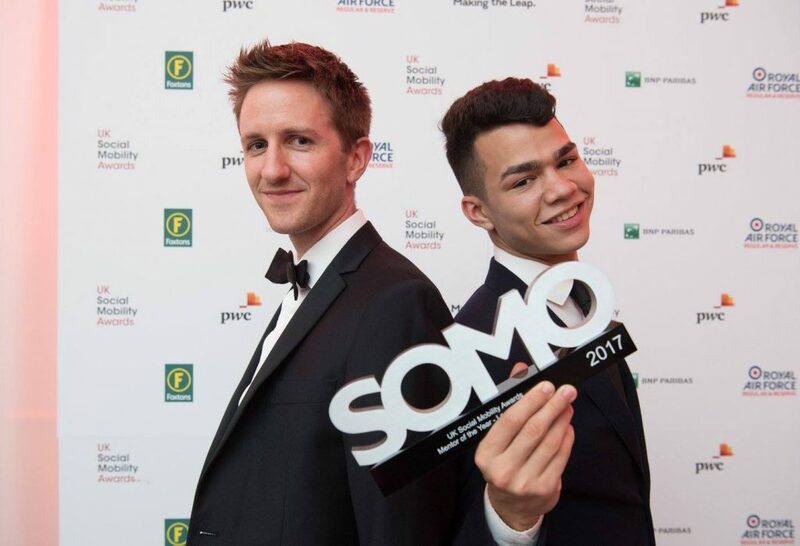 Visit the new Social Mobility Awards site!